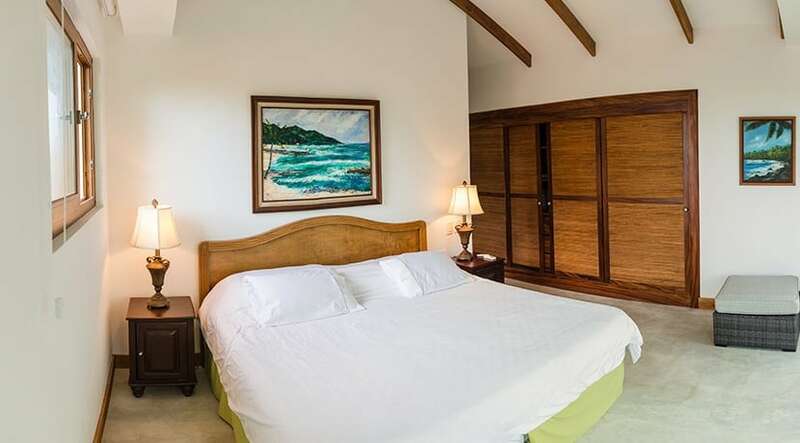 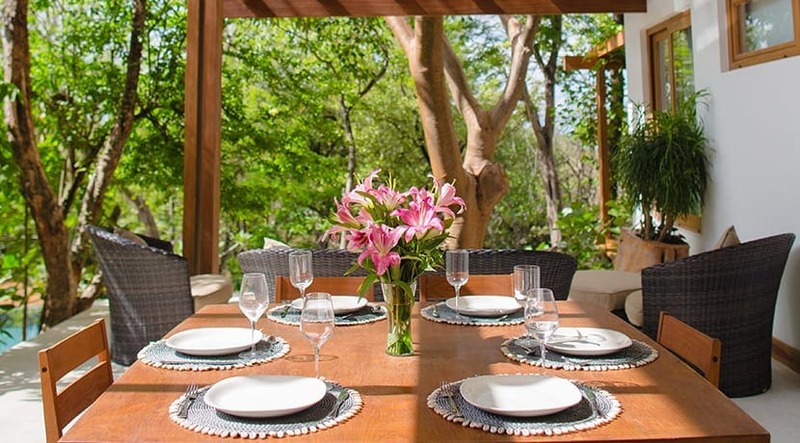 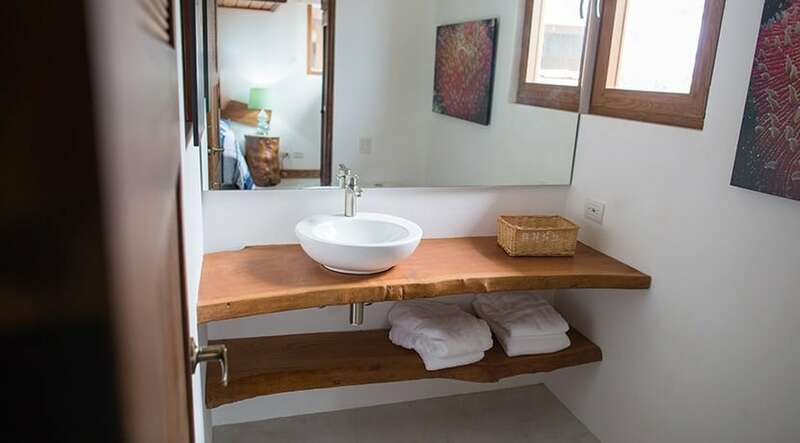 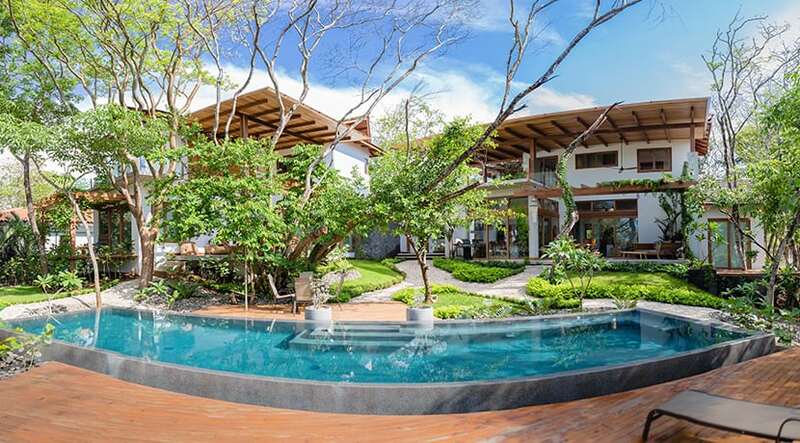 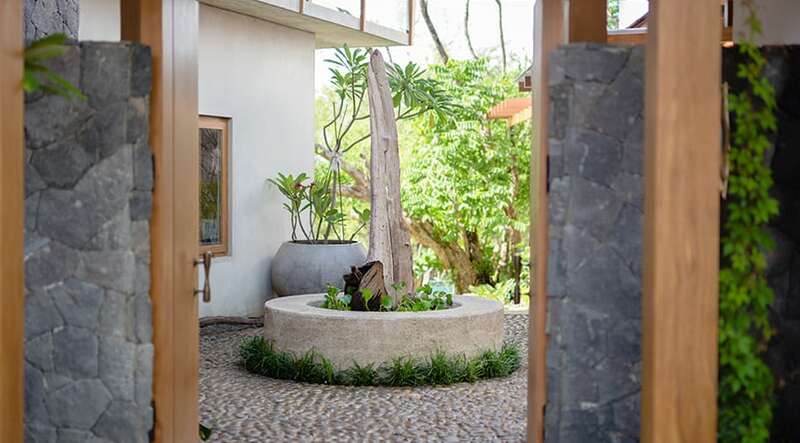 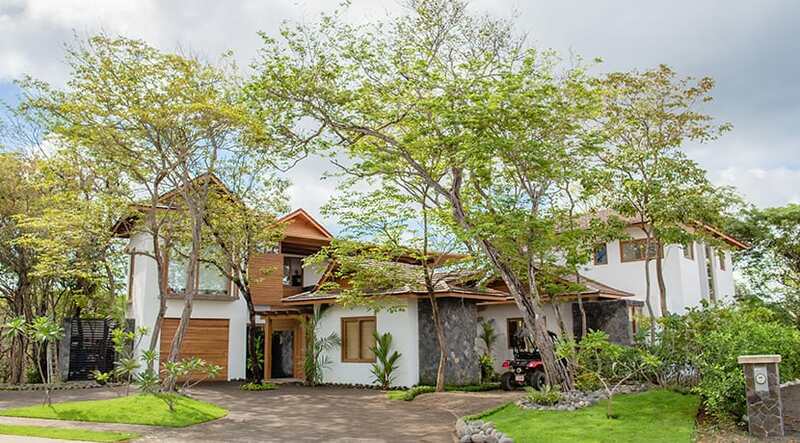 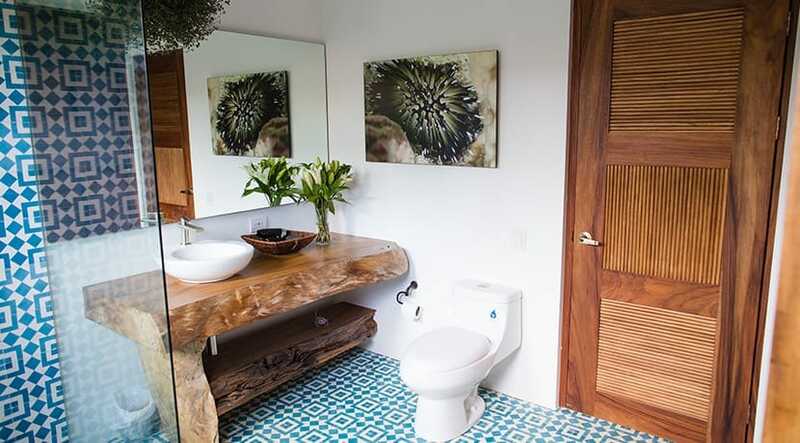 The Plumeria Guest House is located in the exclusive Avellanas Community at Hacienda Pinilla. 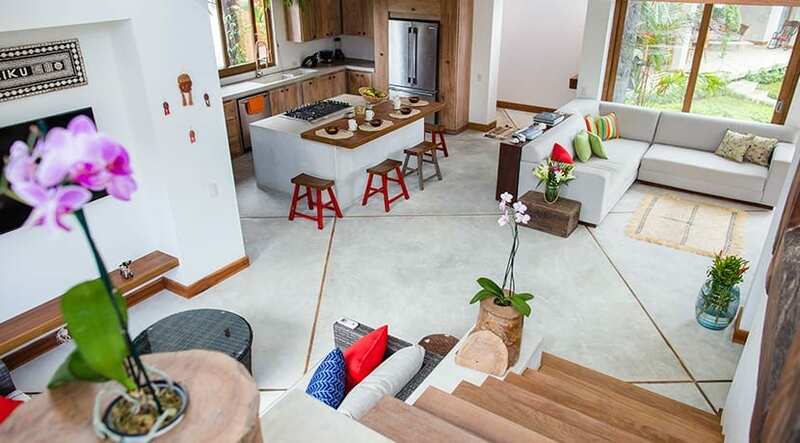 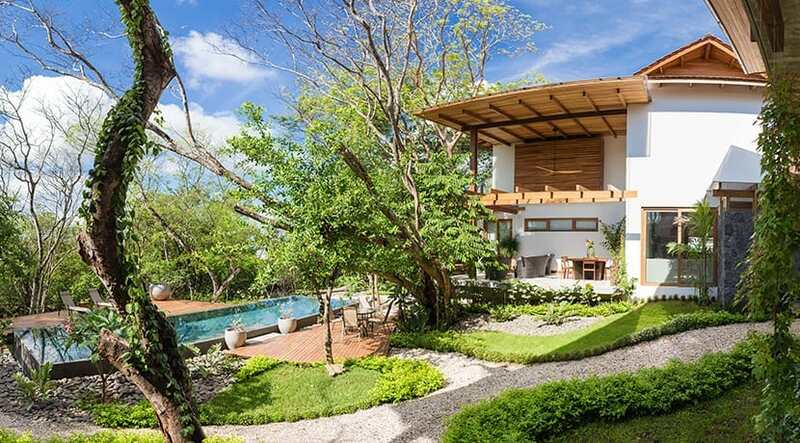 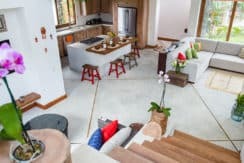 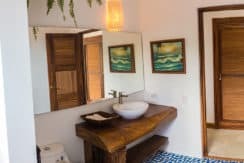 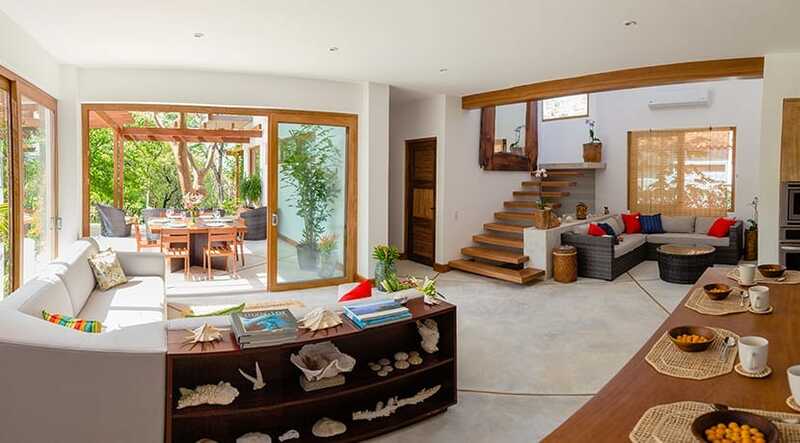 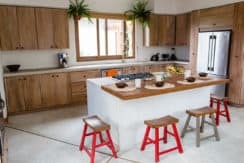 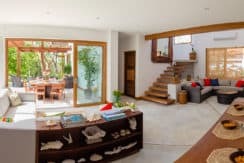 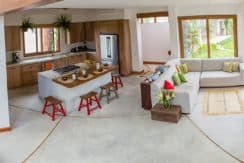 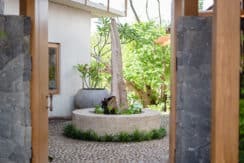 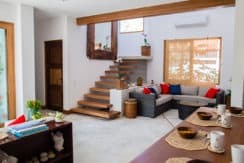 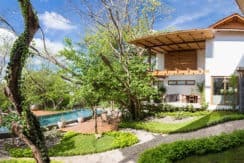 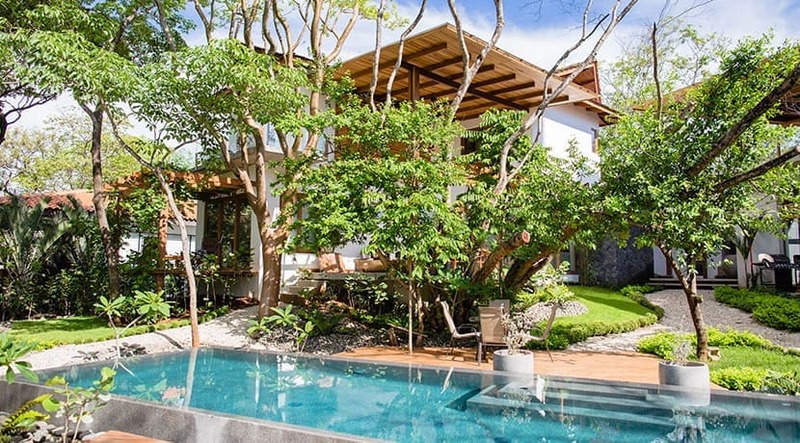 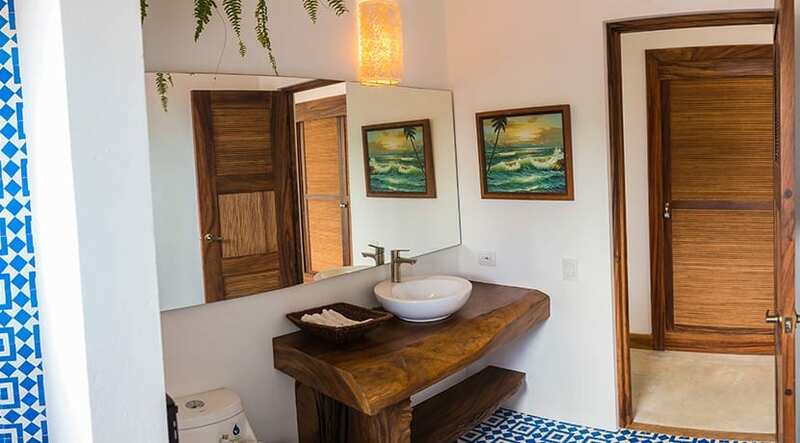 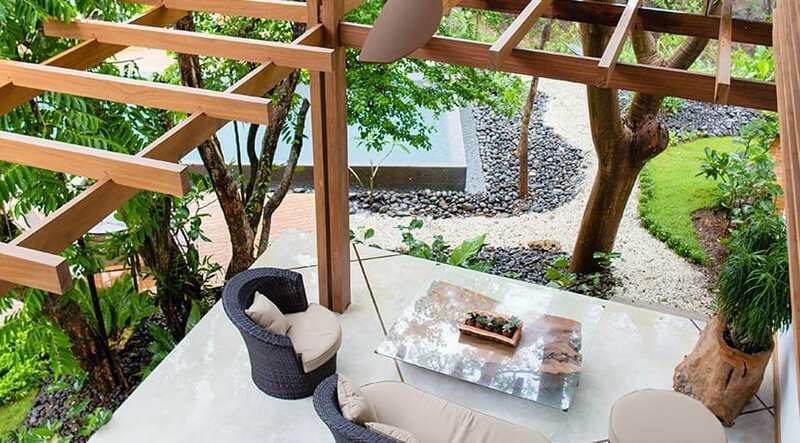 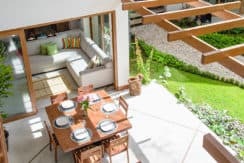 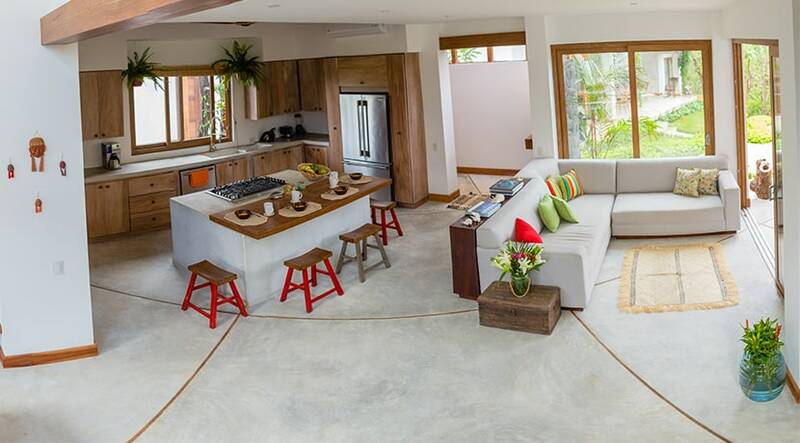 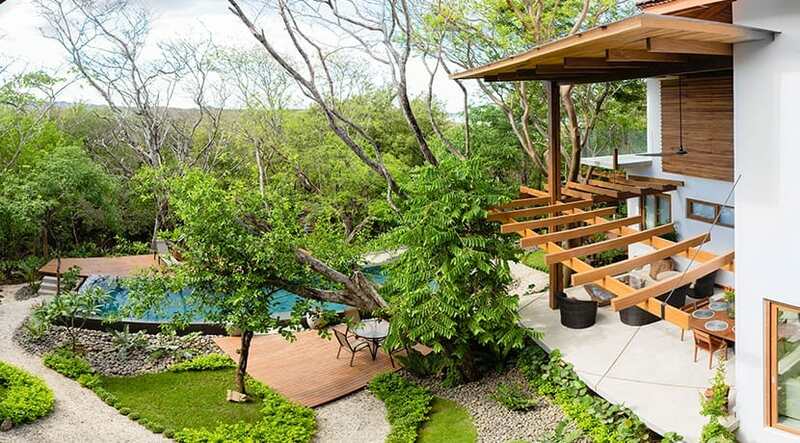 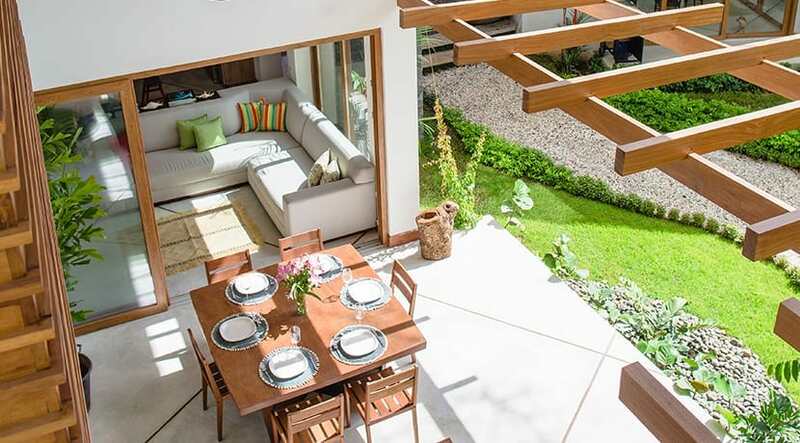 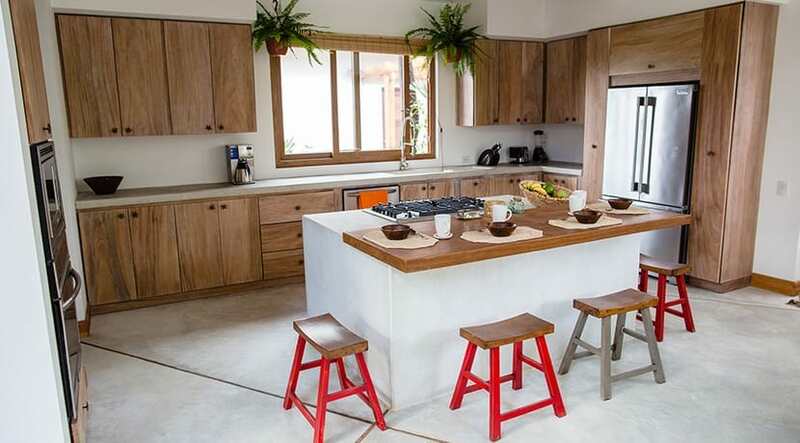 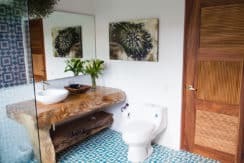 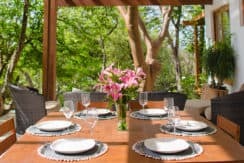 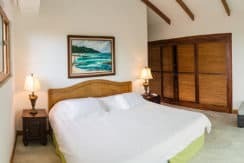 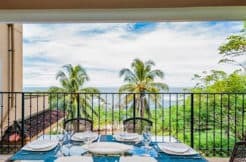 The home blends perfectly with its natural surroundings and is just steps down a private path to the white sand beaches and world class waves of Playa Avellanas. 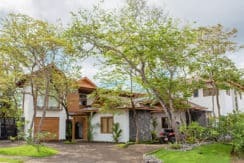 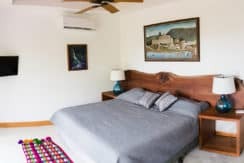 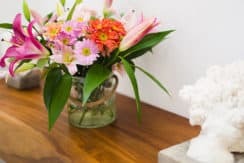 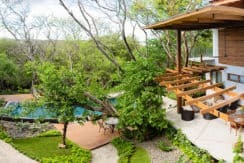 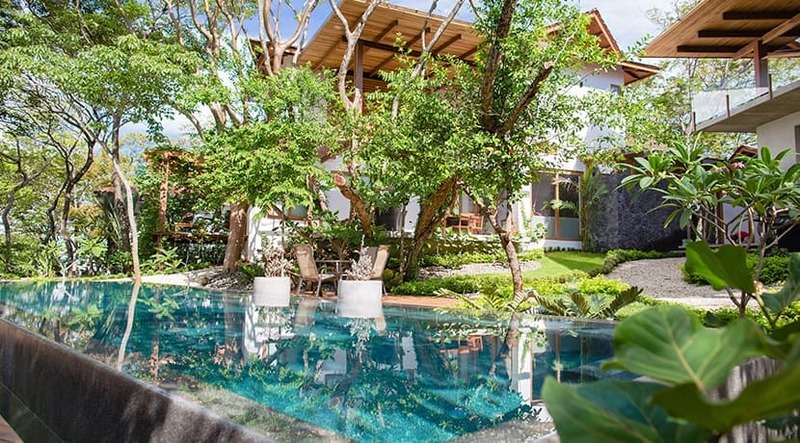 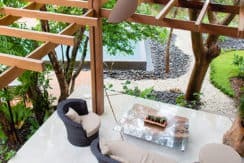 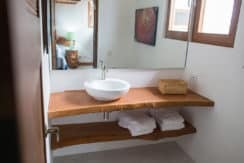 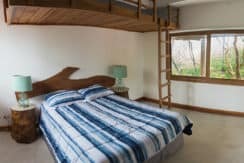 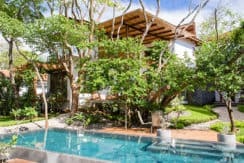 The Guest House is an adjacent property to the main house and the two homes share a beautiful swimming pool and sun deck. 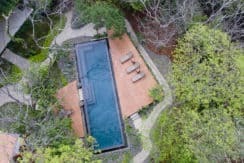 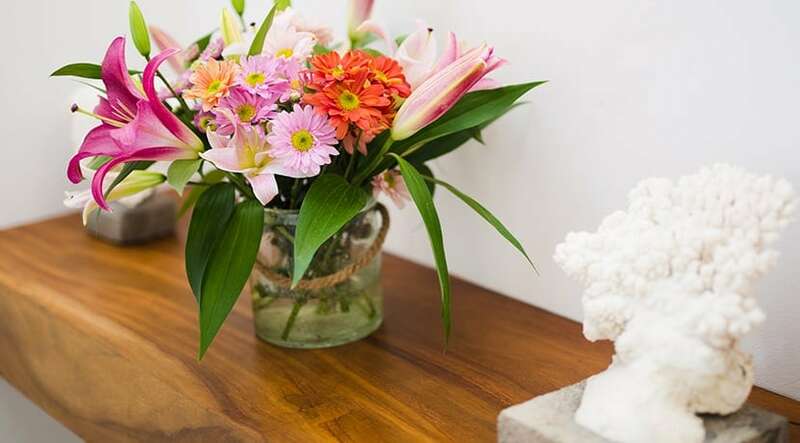 There is a full time care-taker on site to maintain the pool and grounds, while a maid comes every other day to clean the home. 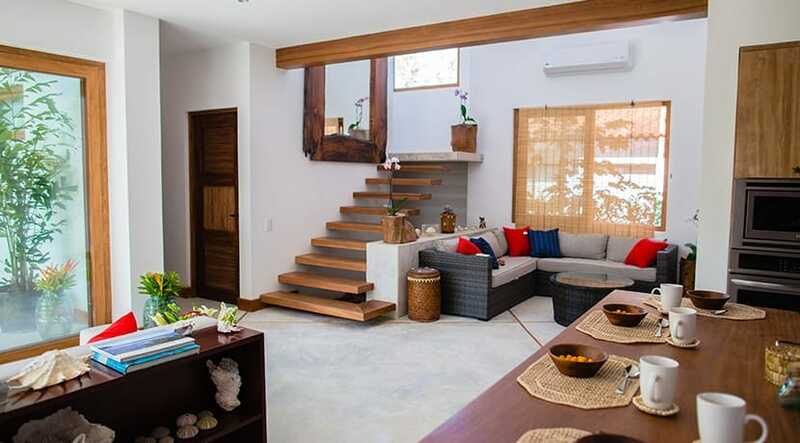 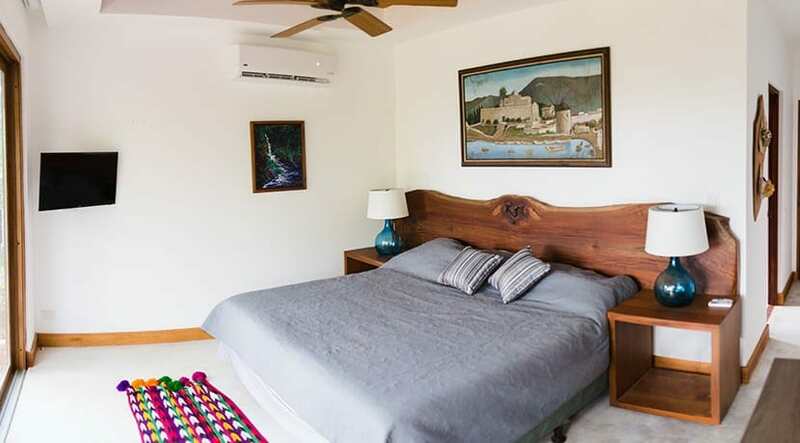 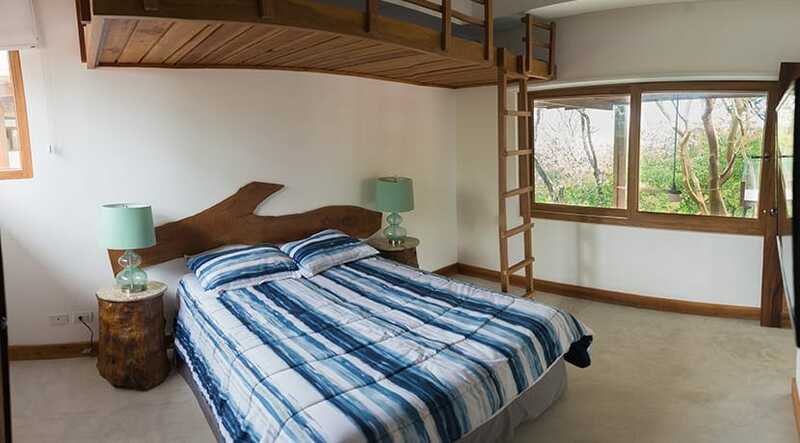 This is a peaceful property that caters to families, surfers, golfers and beach lovers! 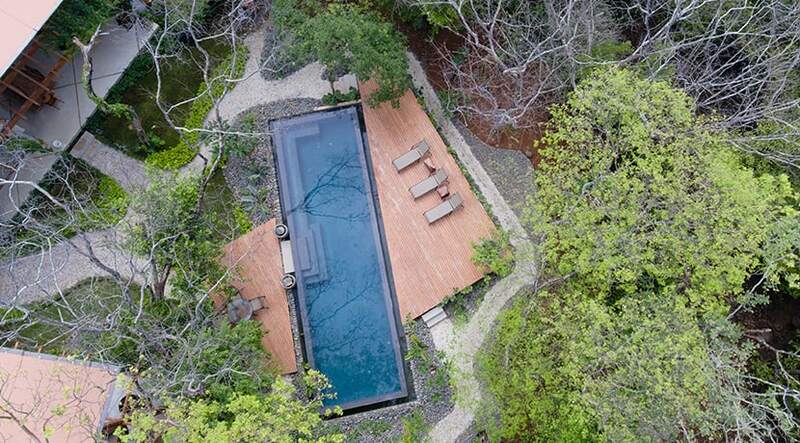 Guests will be provided a membership to the Hacienda Pinilla Beach Club access which features a huge pool, gym, restaurant and more. 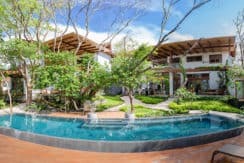 A short 20 minute drive north puts you in the heart of the vibrant coastal town of Playa Tamarindo while a 5 minute walk down the beach south leads you to the world famous oceanfront restaurant “Lola’s”. 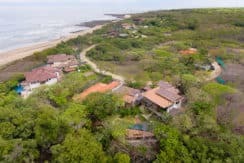 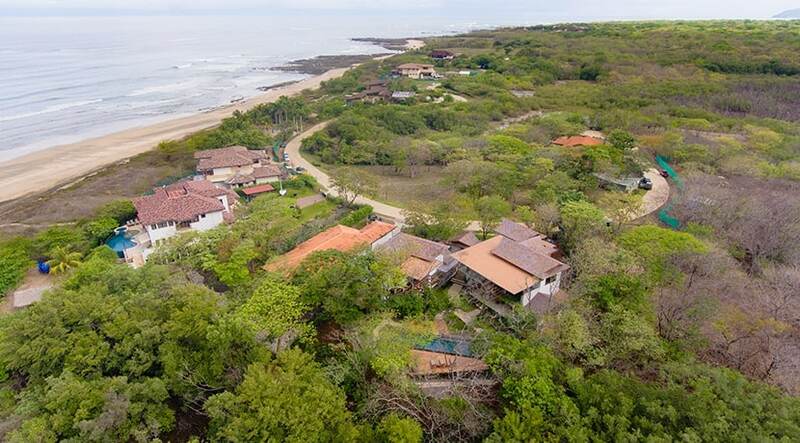 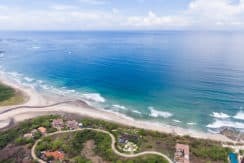 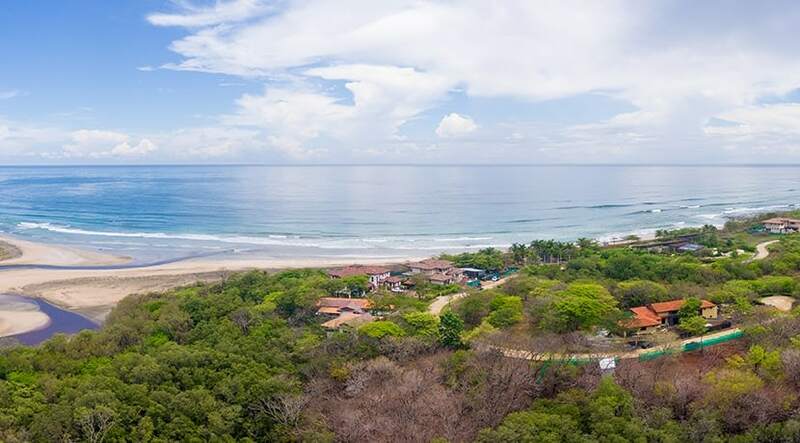 Hacienda Pinilla is a 4500 acres oceanfront community featuring a championship 18 hole golf course, tennis center, equestrian center, mountain bike trails and 3 miles of coastline to explore! 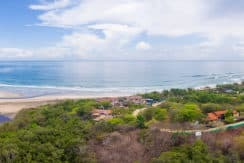 Playa Avellanas is home to 5 distinct surf breaks that cater to all levels of surfer… beginners and experts alike will be in heaven. 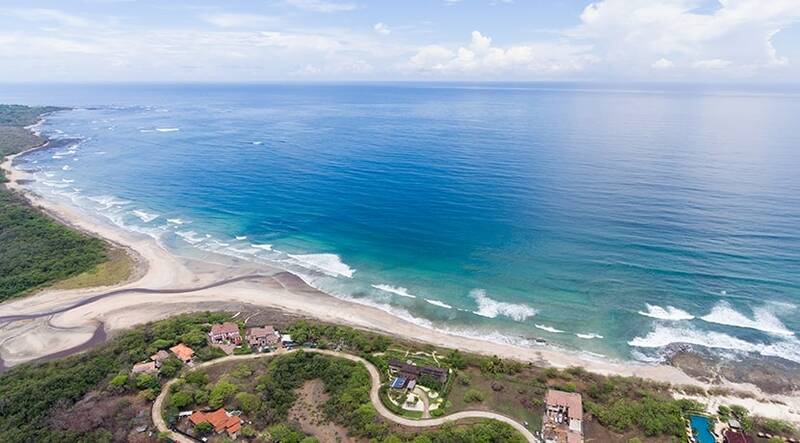 Your hosts will be happy to provide “local knowledge” to ensure you’re on the best waves each day.